Calling all Aggretsuko fans! 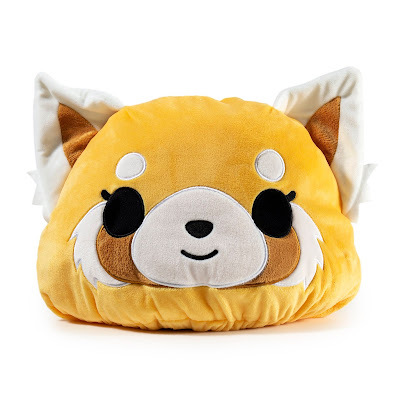 Everyone’s favorite red panda now ready to rock your life with this 2 in 1 plush pillow by Kidrobot x Sanrio! This cuddle-able stuffed animal plush is uniquely reversible, leaving it up to you to choose between Aggretsuko’s shy, smiling face and full-on rage mode! 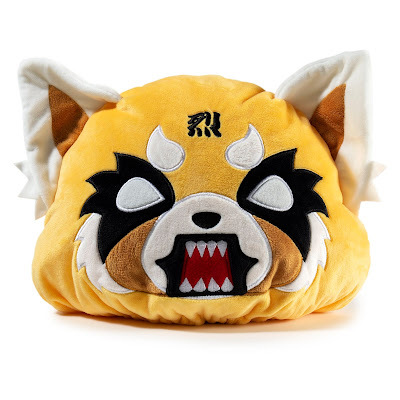 Just as the character keeps her rage face hidden underneath the surface, the Aggretsuko Medium Reversible Plush offers a fresh take on the dueling personalities she is known for. Effortlessly switch between either version – whether you’re feeling happy and carefree or ready to scream some death metal, this plush is perfect for any occasion and any room of the house. This is the first of many awesomely collectible Kidrobot x Aggretsuko items coming to Kidrobot.com and beyond! 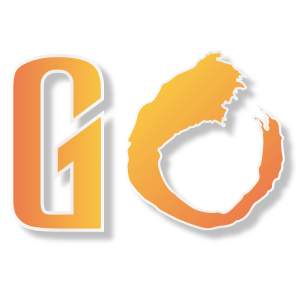 Aggretsuko has quickly skyrocketed in popularity thanks to her ability to tap into real-world problems with a unique point of view captured perfectly in an relatable character. 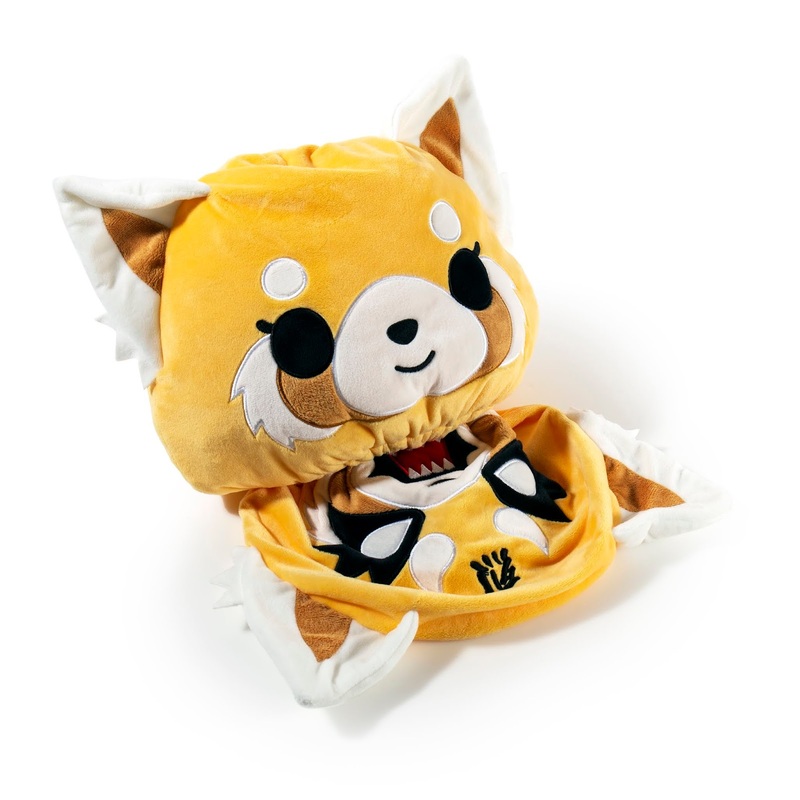 The full Kidrobot x Aggretsuko collection will be coming in 2019 but you can get this unique plush now to cuddle up with and the rest just in time for Season 2 of the Aggretsuko series on Netflix.